The Jeff Davis County Hospital Authority was established in 1959 because the community saw the need for a hospital in Jeff Davis County. Clyde Duncan Memorial Hospital opened August 8, 1963 with 26 beds. Soon all beds were full and there was a need for more space therefore the first expansion was completed in 1969 with the addition of 16 beds making the hospital a 42 bed facility. Again, due to high occupancy and the need for additional bed capacity in 1972 there was a second expansion adding 14 beds, Business Office, Laboratory and Conference Room. Jeff Davis Hospital now had 56 beds. In 1993 the third expansion was completed which created a new Emergency Department, Laboratory, Pharmacy, ICU, Chapel, ICU Waiting room, X-ray Department and Medical Records Department - the largest expansion thus far. This expansion eliminated six beds reducing the facility to a 50 bed hospital. 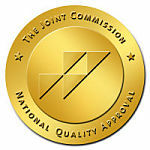 In 1994 plans were started to become a Joint Commission accredited hospital and after a lot of hard work and planning this was accomplished in 1998. In 2004 we became a Critical Access Hospital with 25 beds. 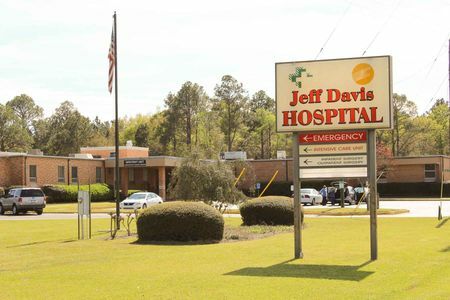 The Jeff Davis Hospital is dedicated to provide the best quality of care to all and to meet the healthcare needs of the community.